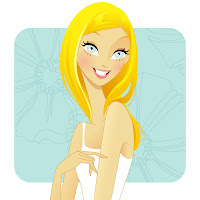 Do you want to try a fabulous Moisturizer? I hope you have begun to notice the topics we talk about when the seasons are changing... We are now moving full speed ahead into Fall... And with the change of Seasons my skin tends to get bit haywire, for a little bit anyway. Then it is time for me to take a look at the products I am using and see what is working for me and what I need to change for this new season. One thing I need to change right now is my moisturizer. I need something a little bit richer and moisturizing for this time of year. Here is New England it is getting colder and more windy... The heat is kicking on inside and the air is dryer. All in combination it takes its toll on your skin. Tell me,I want to know what it is the # 1 thing you need to change in your fall routine? Do you change your face wash? Add in an new eye cream? Do you look for a new serum? Are you trying any new products this year? This Month is Breast Cancer Awareness Month. We here at Certified Fabulous all decided to go out and find great products that were in some way connected with a good cause. I chose Breast Cancer Awareness Makeup Palette By Sephora. "Sephora will donate $2 US from the sale of this product to The Breast Cancer Research Foundation, with a minimum total donation of $10,000 US in connection with the sale of all participating products in the Sephora/ BCRF campaign." 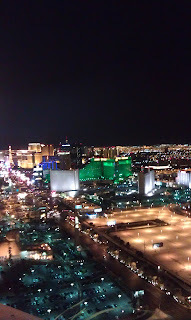 So while I was in Las Vegas last week for the CosmoProf Show. I was incredibly lucky to get to meet some Amazing brands! I also got a chance to try a lot of really awesome products, some of them not on the market yet... So super fun! You do not even feel them apply the stencil or the glue, it did not itch (which was my concern before agreeing to do this)... It was so fast, I could not believed it dried right away, and the best part was that it lasted almost a week. If I was getting married again, this would definitely be something I was looking for, the stencils for the necklaces were AMAZING!!!! Join our membership and get to see the video where we meet the company and you will get to watch them apply it to me and Jessica ! Happy Monday Fabulous Readers....well not sure how fabulous a Monday can be...and I actually caught a rough Spring cold...and I usually blog on Wednesday's not Monday's so today is just one of those days! Hi everyone it's me, Jessica! While Sara is out and about today being her other alias of Super Mom, I decided I would take this time and tell you about another Fabulous Award Winner, remind you about our YouTube Channel and let you in on what we will be talking about in blogs to come. Our 100% Natural and Organic All Purpose Balm is an outstanding Natural Moisturiser which soothes and softens dry skin on the hands, lips, face and feet! 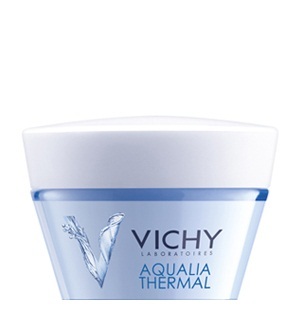 Suitable for people with sensitive skin. This amazing moisturiser can also be used on babies from birth as a baby bottom balm. Did you get a chance to check out our YouTube post Friday? Back from a short hiatus Sara and I share with you our best dry shampoos and show you how to work them! What's coming up for the blog? The entire month of May we will talk ALL about nails, nail polish...and well any trends we find out there at the moment. So be prepared for the unusual and the best to get your hands in prime condition or have your tootsies talked about! Have a great week Fabulous Readers! So, I am happy to report, although irrelevant to the topic of today. The weather here has truly turned into AMAZING Spring weather! I am SO happy. Things are popping up in my garden all over the place, Yay! Let's talk about Eye liners. There are so many forms of eye liners on the market, there is the traditional pencil, there are pens, Markers, liquid eyeliners with a thin brush, tattoos, and I am sure at least a few more I have not mentioned. My favorite Eye liner is achieved though Eye shadow and a Push brush, or flat head brush. My favorite is Trish Mcevoy Brush 11 Precise Eye Lining. 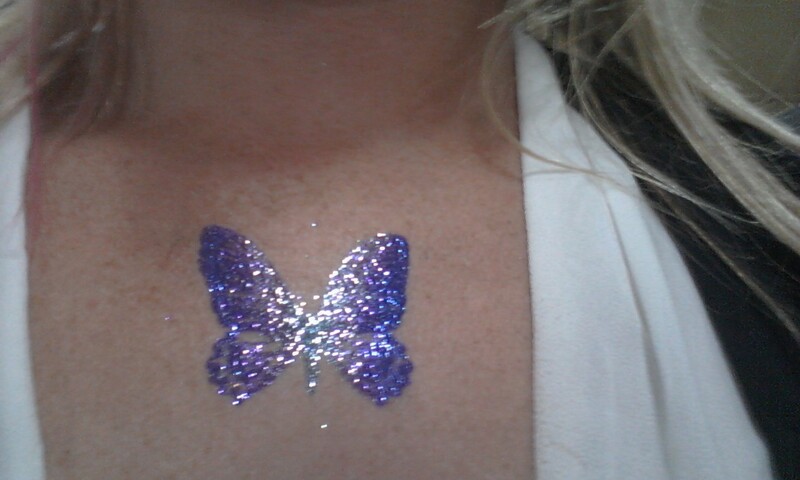 I find using a brush with powder has given me the freedom to experiment with my look. 1. You do not need to be a professional to master using this tool! 2.You are able to easily get the brush right up to the lash line, to create a thin discrete line. This will give the illusion of fuller lashes. 3. You can create a thicker look by taking the same tool and lightly tapping it on a larger area. 4. You can choose any color eye shadow you would like to create your eye liner look. 5. 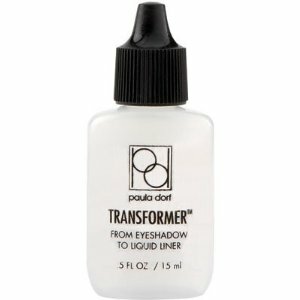 You can still create a liquid liner look, that is more bold and has longer staying power with this brush by blending your powder with Paula Dorf Transformer. 1. Place a few drops either on the lid of your eye shadow package or in the crook of your thumb. 2. Take the brush and dab it into your powder color of choice. 3. Take the brush with the powder on it and put it into a little bit of the transformer enough to get it wet. Check out Our YouTube Channel where you can see me use the Transformer, blend it with a shadow and how easy it is to apply to you eye lid, which will air this Friday. If you would like any more information on how to use a Flat brush, or would like to share your favorite tips, please post your comments. Good Monday Morning Everyone, Sara Here! I do not know anyone that does not like cleansing masks. No matter what your skin type is there are product that are out there for you. They are so fun and most of them are quite colorful. There are a number of brands out there which have developed an entire business just around different types of masks. The list is endless of the masks that are on the market and available. A lot of time it is difficult to tell what is right for you, just because a lot of them have very similar names. Here are a FEW ingredients that you can look for in the ingredient decks. 1. Bentonite Clay is a combination of montmorillonite and volcanic ash. Bentonite Clay is a highly absorbent clay that pulls oils and toxins from the skin. 2. Montmorillonite is an amazing clay for any skin with acne issues, it is detoxifying. 5. Algae- there are a number of different Algae that offer so many properties (HUGE FAN), they detoxify with out drying the skin because there are so many minerals and nutrients they are simultaneously feeding the skin. 9. There are many more... this is FAR from a complete list... I will be happy to give more information to anyone that would like it! I find the scrubs I enjoy most are cream based with walnut shell meal, for my regular scrubs that I keep in the shower all year long. I rotate between 3 scrubs usually. I use emerginC Micro Scrub for both my face and body. It is gentle and easy to use on a regular basis. I also like Yube Foaming Skin Polish and Kiehls Gently Exfoliating Body Scrub “Grapefruit, (those are both body only)… Kiehls is creamy base with luffa granules. Yube is gel based with walnut shell granules. These are all great year round regular use scrubs. After the shower I always need to apply a body moisturizer after. I think the level of refinement the brand chooses for the granules and the easy to wash off nature of the base are the key elements for a good regular body scrub. Although when I want to feel luxurious, Origins Incredible Spreadable Ginger body scrub is Answer HANDS DOWN!!! I LOVE this scrub and the way it makes me feel. The second I open this jar I know I am in for a treat. The smell is incredible. You can see the oil on the Top and there is a mix of sugar and salts in this scrub. The sugar buffs your skin and as the sugar melts away, your hand continues to massage in the oil. The oil is very light and hydrating. We are not talking greasy, we are talking luxury. High-end experience & Good Quality Product. 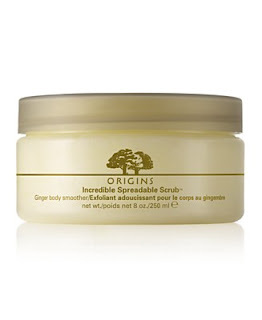 Origins incredible Spreadable Scrub is what Certified fabulous is all about. An honest to goodness, good product, a product that was created with the end user in-mind. TRY IT AND LOVE IT!! !